Gospel lesson used at Sunday worship. Each weekly session is designed for a small group who gather to prepare for the upcoming Sunday worship by discussing the assigned Gospel lesson’s implications for daily living. Do this one on your own! 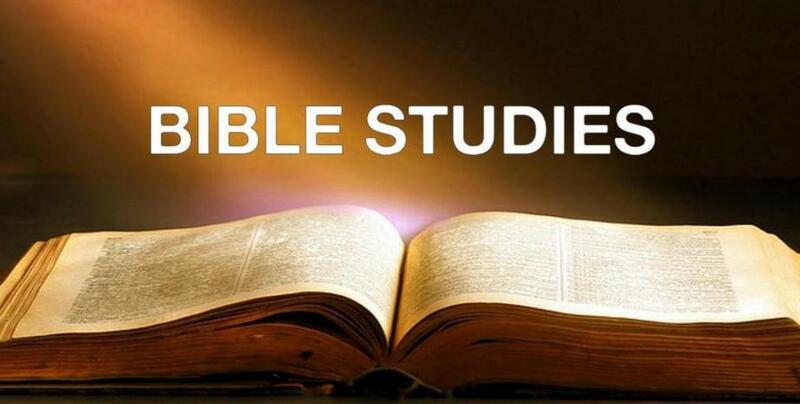 Join Pastor Scott Guemmer in studying God's Word and how it applies to your daily life. CAN'T FIND A STUDY THAT MEETS YOUR SCHEDULE? FOR YOU & YOUR GROUP!